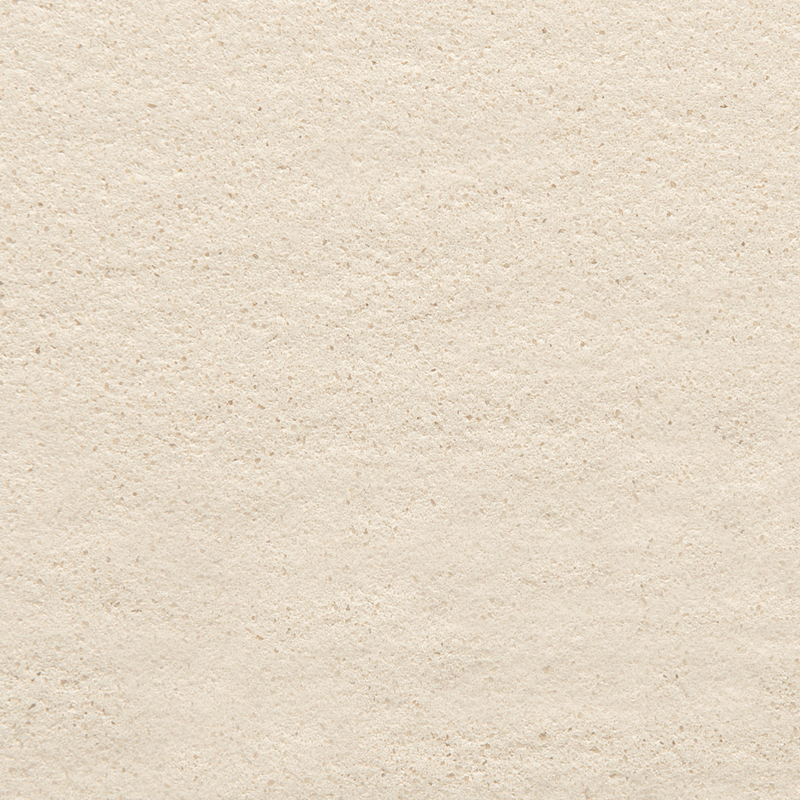 Jaipur 14.15 is a collection of quartz-based surfaces in earthy and spicy colour tones. 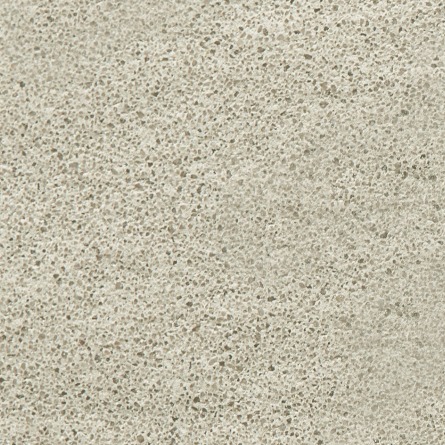 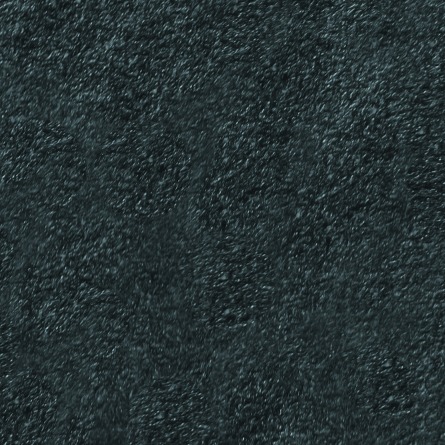 It is characterized by textural variations which make each slab quite unique and unrepeatable. 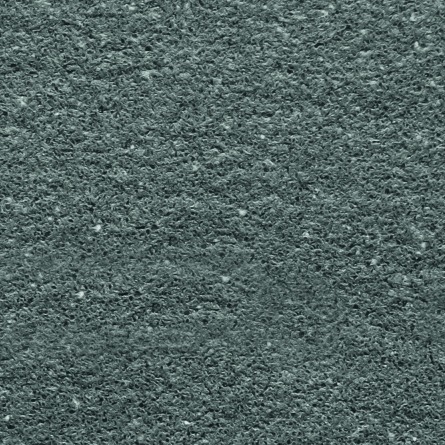 As a result, Jaipur 14.15 is a brand new product, whose most outstanding feature is a complete lack of uniformity of the surface finish.